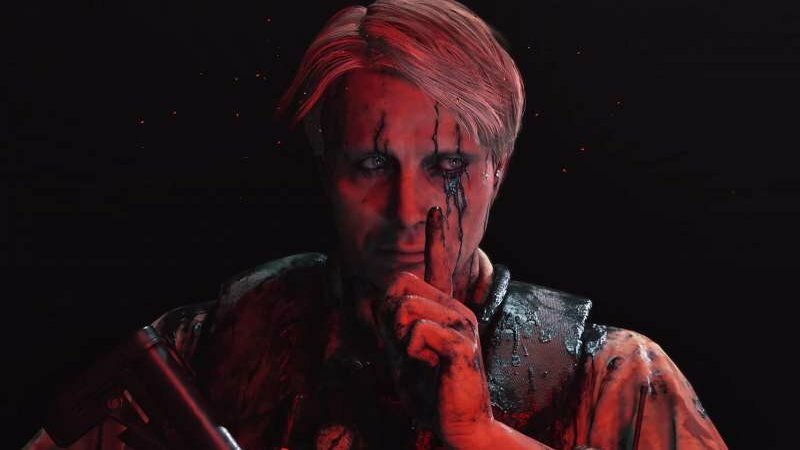 Voice actor, Emily O’Brien and Troy Baker have joined the cast of Hideo Kojima’s, Death Stranding. Though, the reveal of the new voice actors may been a mistake as the Instagram post has since been deleted. Judging by how secretive a lot of the reveals and information surrounding this game have been, the announcement of two big voice actors was probably supposed to have been a big marketing reveal later down the line. Emily O’Brien’s most recent credits include the upcoming zombie title Days Gone, and has previously worked on Dishonored: Death of the Outsider, Telltale’s Batman: The Enemy Within, and Guardians of the Galaxy. Troy Baker has done too much work to list, but his most recent endeavours include The Last of Us and its upcoming sequel, Uncharted 4, and The Lost Legacy. But his most famous and beloved work was of course, James Sunderland in the Silent Hill 2 HD remake.